Kenan Imirzalioglu Height, Weight, Net worth, Wife, Career & Facts. Kenan İmirzalıoğlu was bor in June 18, 1974. Ankara, Turkey. He is a Turkish actor and former model. 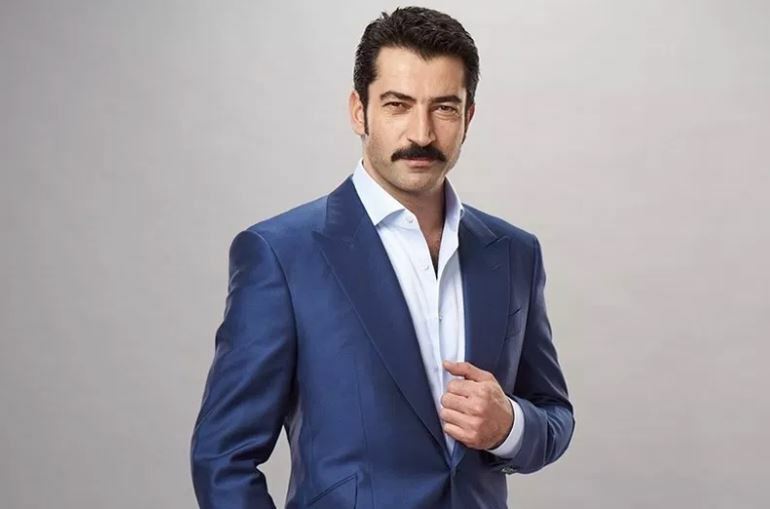 İmirzalıoğlu appeared so many projects such as “Son Osmanlı Yandım Ali”, “Kabadayı” and “Cingöz Recai.”He graduated from Yildiz Technical University, Bachelor of Mathematics degree. He joined Best Model of Turkey and won the contest. Later, joined Best Model of the World contest and also won the this contest as getting the title Best Model of The World. For the first time, a Turkish model got the title Best Model of The World.